When Gloria Elaine Arthur lost her third son in a road accident recently and said she does not have the money to make his funeral arrangements, Combermere Old Scholars were spurred into action to help. The past Combermerians quickly answered the unasked question, by creating an appeal and making donations towards the burial fees. Small, Maralyn Smith and Ryan Straughn are trying to raise these funds along with their fellow Combermerians. She said, “A guy who has a small funeral service has offered to deal with it for her for a super duper discounted rate of $5 500, so that’s what we're trying to raise. Brathwaite, CEO of TicketLinkz, who is also a Combermere Old Scholar said getting on board and lending his services was a no-brainer. “Naturally, when I saw the story the gears in my mind started turning as to how I could help Elaine. Elaine's food van was a fixture at Combermere for the time I was there so like any other Combermerian the automatic response was to find a way to help her. I also monitored the responses on the Combermere Facebook group and recognized that persons were appealing for avenues to donate. “Given that I have an e-commerce facility at my disposal and doubled with the fact that I have provided this service for similar charitable drives, the next step was to get in contact with whoever had taken the lead on the Elaine issue and inform them that there was a service available that we could utilize to gather donations and assist Elaine in her time of need. TicketLinkz provided this service for the Ramona Griffith appeal earlier this year, and they are also currently driving an appeal for Dawn Drayton, who suffers with Guillain-Barré Syndrome (GBS). Elaine’s son David Ronnie Arthur was 49-years-old. He was one of five. 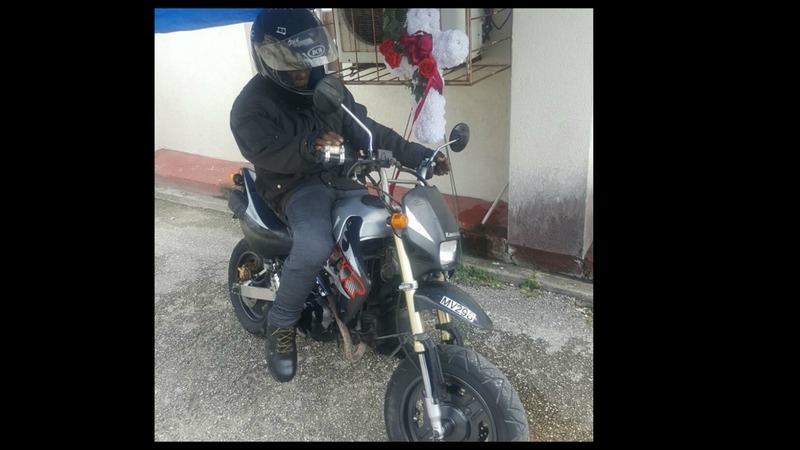 The pedal cyclist of Stadium Road, Bush Hall, St. Michael, was involved in a collision with a motor truck sometime around 8:00 pm on Sunday, May 7, 2017. 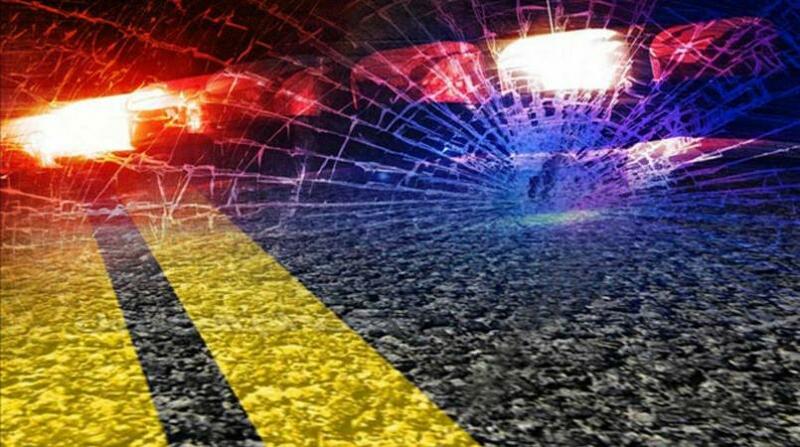 The accident occurred along Bank Hall Main Road, St. Michael. 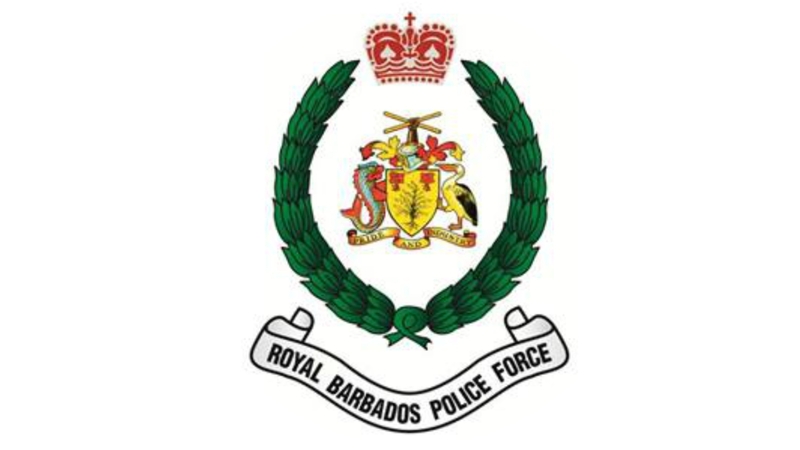 He suffered head injuries and was transported to the Queen Elizabeth Hospital (QEH) by ambulance for medical treatment. He subsequently succumbed to his injuries on three days later, on Wednesday, May 10, 2017.